With our low cost promise you won't be able to find a more appealing bargain on your replacement Canon FC-224S toners. All of our Canon toner cartridges have been made from the finest quality materials to ensure that you'll total satisfaction. Still concerned? If you find yourself hoping to spend less money then it makes perfect sense to make the most of our free delivery that'll lower the expense of buying Canon FC224S toner . Cartridge Save stand over each and every order of high quality FC-224S toner cartridges with our cast iron money back guarantee to be certain of dependable functionality. Cartridge Save will gladly offer a full reimbursement in the improbable case that this Canon FC224S toner cartridge fails to operate properly, so why should you have to take the risk of purchasing toner via an untrustworthy company? If you own or operate a small office and need a new copier, the Canon FC-224S might be the ideal addition to your current collection of supplies. Likewise, the Canon FC224S is just as adept as a personal copier for use at home. So, what exactly does this versatile Canon FC-224S copier offer? Here is a brief review of this product. Design wise, the Canon FC-224S does pretty much everything you would require from a copier, and yet the item doesn't look half as convoluted as you might expect it to. The Canon FC-224S portable personal copier is a subtle and lightweight laser printer which comes in a very polite grey finish. 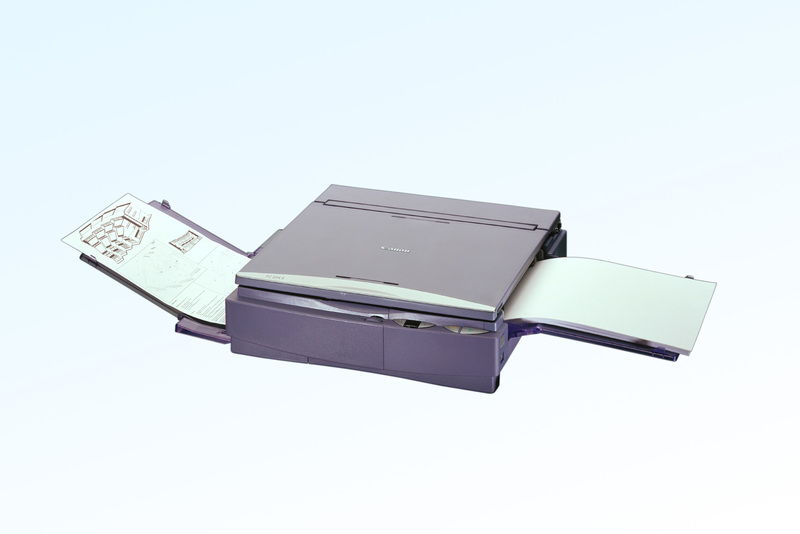 The FC224S analogue personal copier has a very nicely designed interface suited to multi copying. As entry level copiers go, the Canon FC224S printer performs rather well with a speed of 4 copies per minute. The quality of print outs from the FC224S laser copier are as crisp and as clear as you might expect from any Canon device. The Canon FC 224S also boasts a 50-sheet paper capacity and has zero warm up time so staying productive is rather easy with this convenient little printer. There aren't many faults where the Canon FC-224S is concerned. Still, if you do plan on using this item in a small office, you might find that toner is eaten up rather swiftly. Other than that however, the Canon FC-224S is a very worthy copier and one which deserves the hype.